90% of HR Pros: Recruitment Marketing is important. Why should you try it? What are the fundamental components? 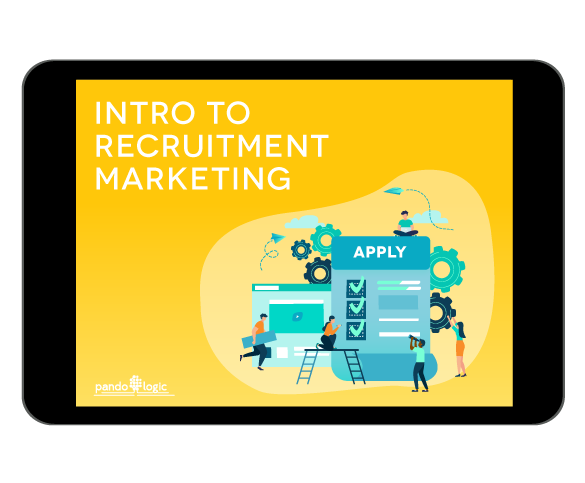 What is driving organizations to use Recruitment Marketing? What are the barriers to successful Recruitment Marketing? How is tech evolving in Recruitment Marketing? candidates apply for a job.